Damn, I knew I should have brought my passport! Crossing from Lancashire into Yorkshire. 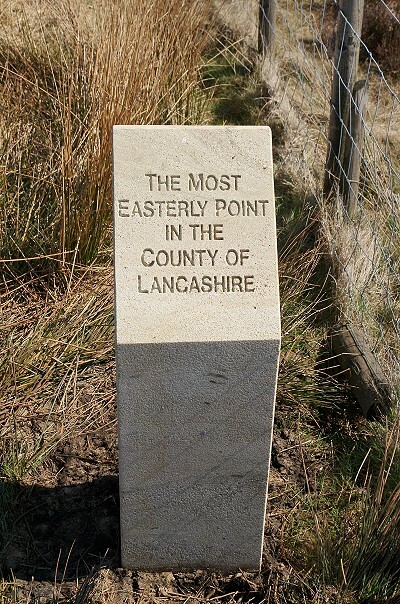 County Boundary, Pennine Way, White Hill, South Pennines.